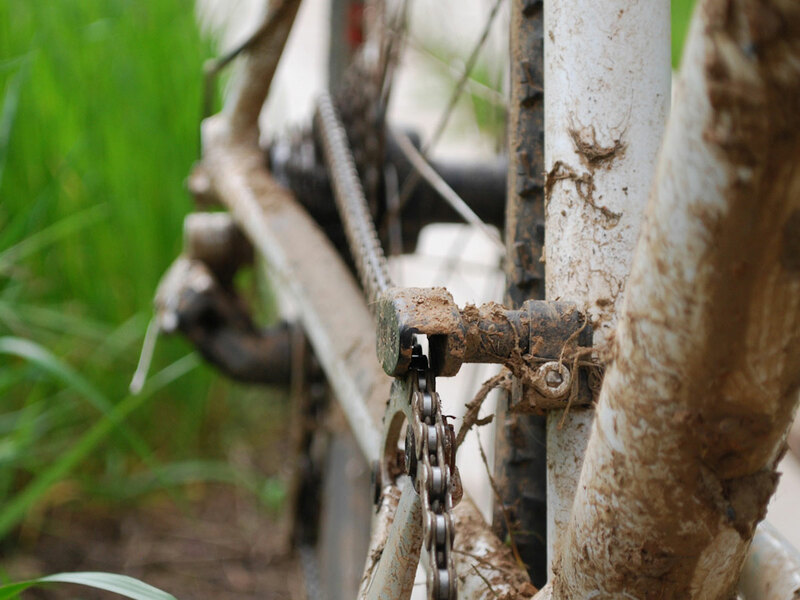 The Chain Keeper is a guide to keep your chain right where it belongs. 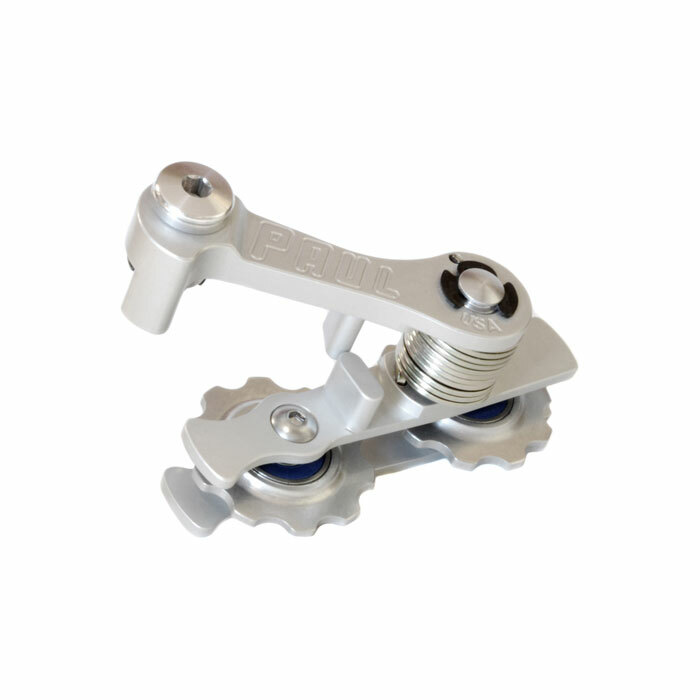 Mounted in place of a front derailleur, the Chain Keeper works with single chain ring drivetrains using a narrow chain. The chain block surrounds the chain as it meets the chain ring and prevents it from skipping off. 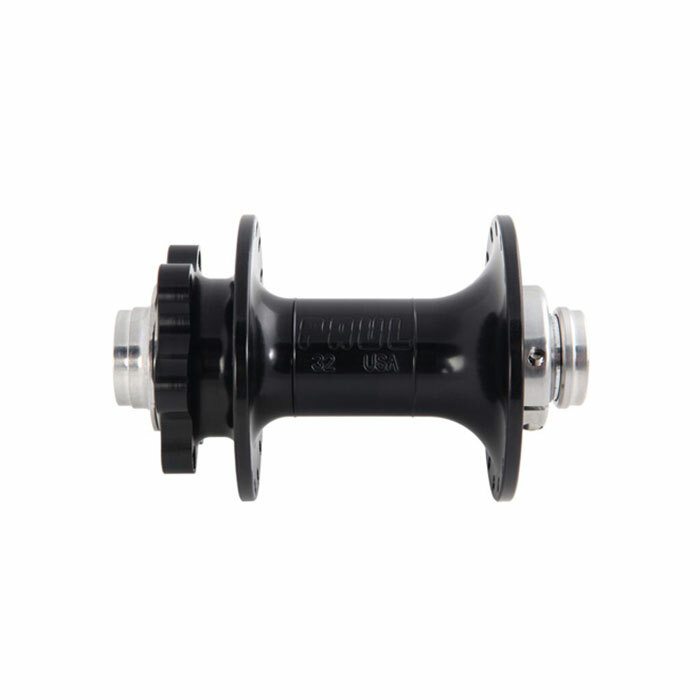 The clamp diameter is the outside diameter of the seattube. The seattube must be circular in profile where the Chain Keeper attaches. 28.6mm is equivalent to 1-1⁄8". 31.8mm is equivalent to 1-1⁄4". 35.0mm is equivalent to 1-3⁄8". 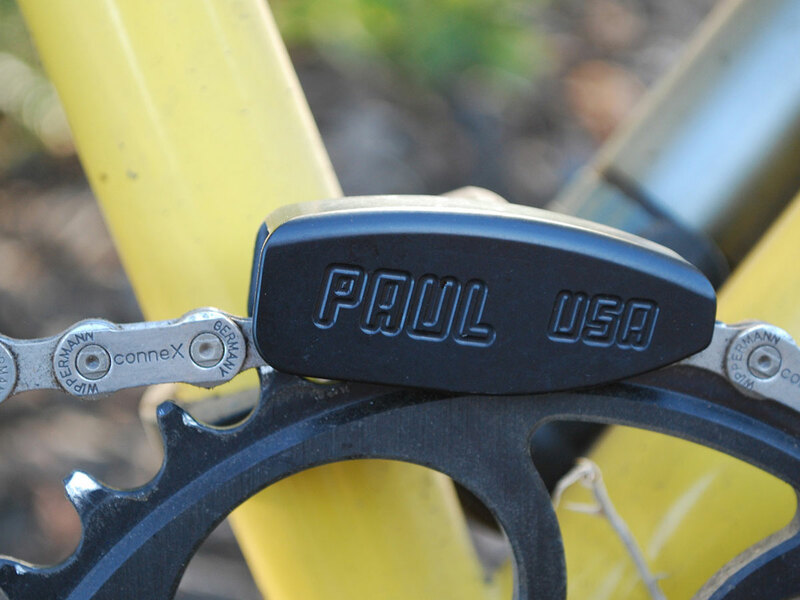 The Chain Keeper clamps on to the seat tube of the frame. 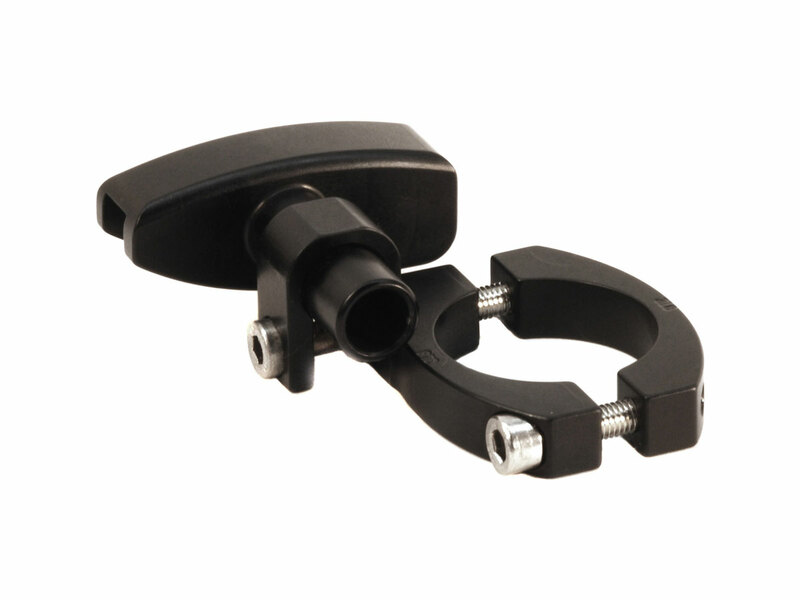 The portion of seat tube where the clamp mounts must have a circular profile and a diameter of 28.6, 31.8, or 35.0mm, (+/-0.5mm). Designed with adjustability in mind, the Chain Keeper can accommodate a range of chainline measurements and chain ring sizes. 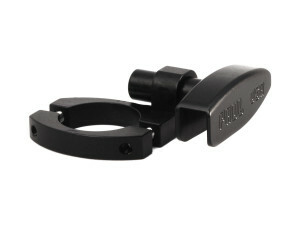 Note: This is not designed for downhill, freeride, or big hit use.